Is it Alzheimer’s, Dementia…or Hypothyroidism? Do you have brain fog and trouble remembering things? Are you wondering if it is Alzheimer’s, dementia...or hypothyroidism? 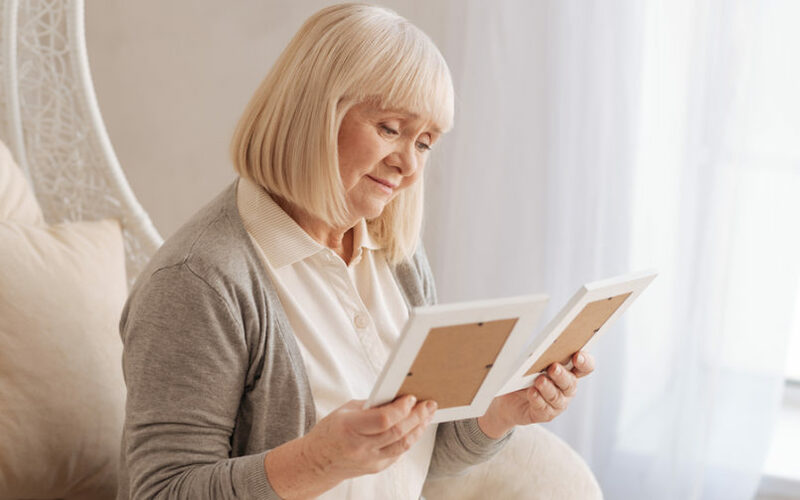 Learn about the hypothyroidism and memory loss connection.